Any voluntary or public sector organisation can register with us. This will allow you to advertise your volunteering opportunities with us for free. Step 1 Read our Our Values and make sure that you meet them. Step 2 Familiarise yourself with our Terms of Service. Step 3 Download the Organisation Registration Form available in the downloads box opposite (or below on a mobile device) and complete it. Once completed please send it to us as an e-mail attachment. Step 1 Review our Minimum Standards and make sure that your meet them. If you don’t then give us a call and we’ll be happy to advise you on what you need to do to comply. Step 2 Download and read our Minimum Age Guidance. Step 3 Download, complete and return the Opportunity Registration Form. Want to hear more from Volunteer Edinburgh? Data protection: We'll only send you newsletters you sign up for and won't pass your details onto any third parties. 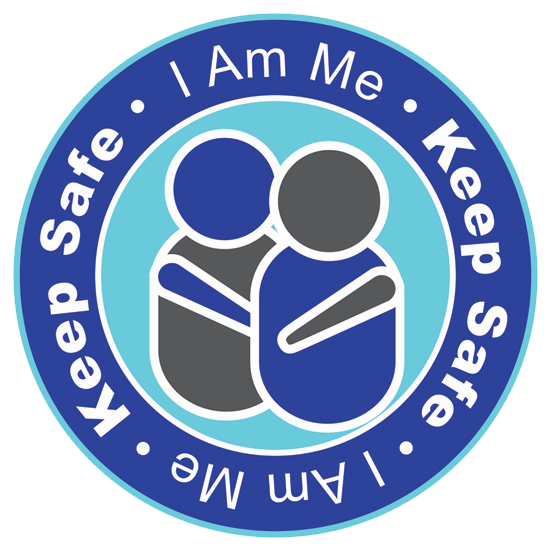 If you would like to find out more about how we keep your information safe please refer to our privacy notice. We inspire more people to volunteer so they can enhance their lives, the lives of others and build resilient communities. Find out more here. We’ll only use this information to contact you about the training or event you’re booking. For more information about how we use your data please see our privacy notice. * If there is a fee involved you will be invoiced for your booking so please do not send payment now. Bookings are subject to confirmation by us, and all payments are non-refundable. If you need to book more than one place on the course, please submit a form for each attendee. For our Terms of Service please click here. Want to hear more from us? Signup to one or more of our newsletters for exclusive news, events and volunteering tips. We send out three different bulletins on a regular basis. Our Volunteers’ Bulletin is aimed at existing and prospective volunteers with new editions typically sent out around the middle of each month. Volunteer Edinburgh News is aimed predominantly at volunteer involving organisations and this typically goes out at the end of each month. The Employability Bulletin is sent out weekly and provides details on paid vacancies in Edinburgh. Please select the newsletters you wish to receive below and then click on the subscribe button. We’ll only send you the newsletter you sign up for and we won’t pass your details on to any third parties. You can read more about how we keep your information safe in our privacy notice. Thank you for your interest in this opportunity. Please provide some details so that the organisation can contact you. The information you enter here will be emailed to the organisation offering the opportunity, so that they can get in touch with you. 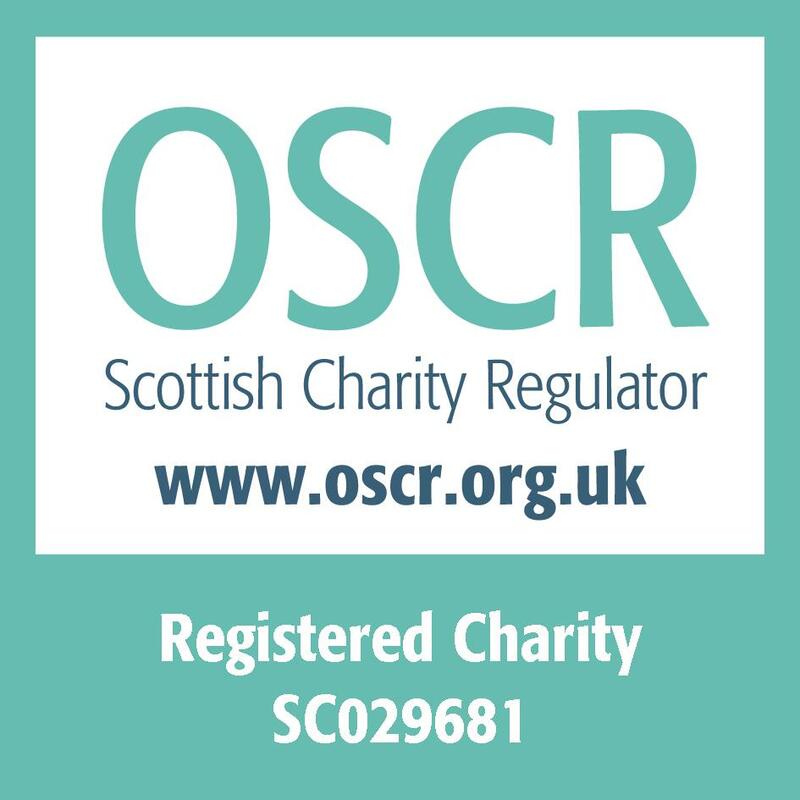 Volunteer Edinburgh also receives a copy to monitor interest in volunteering opportunities and we may also use the information you provide to contact you to see if you require further assistance. If you do not want to be contacted by us please check the box at the bottom of this form. We won’t pass your information on to any other third parties. To read more on how we keep your data safe please see our privacy notice. We have provided a brief message for you but please feel free to edit or replace this with your own text. I have found this opportunity on the Volunteer Edinburgh website and I am interested in applying for the role. Can you please contact me with further details.